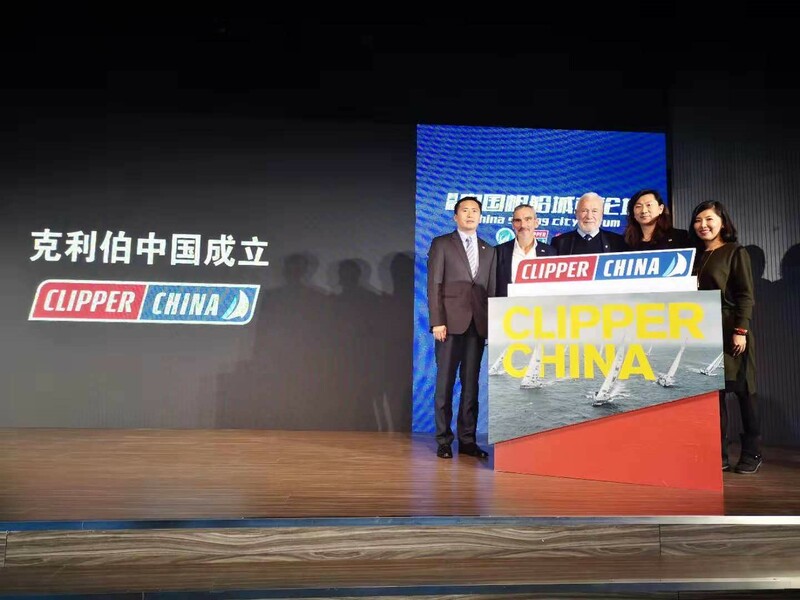 Clipper Ventures has today announced the biggest expansion in its 23-year history, with the opening of a new Chinese-based division, to meet the country’s growing participation in sailing. Named Clipper China, this new division aims to become the industry leader in the development of offshore sail training and sailing events across China. In addition to running its own academies Clipper China is building its own one-design keelboats and offshore racing yacht fleets. Designed by British Naval architect Tony Castro Design, the fleets will be used in the new training academies and also compete in regattas. Announcing the news at the first China Sailing Cities Forum in Beijing, William Ward OBE, CEO and Co-Founder of Clipper Ventures, said: “Clipper Ventures is the biggest single provider of offshore sail training in the world. We have trained over 5,000 sailors to participate in the Clipper Round the World Yacht Race over the past two decades, however the potential for sailing in China means it could take us just a couple of years to train the same number here. “Interest in sailing in China has never been higher. China has featured on the Clipper Race route for the past 14 years and we have signed two additional teams here in the past two years. Out of over 40 nationalities of crew on the Clipper Race, China is now our third highest represented. "Sailing has been growing at a very fast pace in recent years and the local public has participated in and supported more water sport activities than ever before. In comparison to the few regattas held a decade ago, there are now over 100 regattas across the country every year. The CYA expects to see over 400 yacht clubs with more than 150,000 sailing participants by 2021, an increase of 150 per cent on the current level. The GREAT Britain Campaign, the UK Government’s most ambitious marketing initiative, has been a Team Partner in the Clipper Race for the past three editions, using its global platform to showcase the very best of what the UK has to offer in order to encourage the world to visit, study and do business with the UK. Commenting on the UK’s involvement in the development of the sailing industry, Stephen Ellison, Minister - Counsellor of the British Embassy Beijing, said: “As a country with a proud sailing tradition and history, the UK is at the forefront of the sailing industry in services, manufacturing and events. 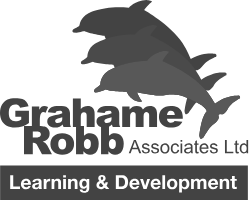 The Royal Yachting Association (RYA) has also been responding to the growth of China’s sailing industry and has already been running pilot training schemes in Beijing and Shanghai, where it delivered its training syllabus in a language other than English for the first time in its 143-year history earlier this year, translating its instruction into Mandarin. Said Richard Falk, Director of Training and Qualifications for the RYA, commenting on the announcement of Clipper China: "The exciting news of the launch of Clipper China provides a wonderful opportunity not only for the development of sailing in China but sailing in general across the global stage.